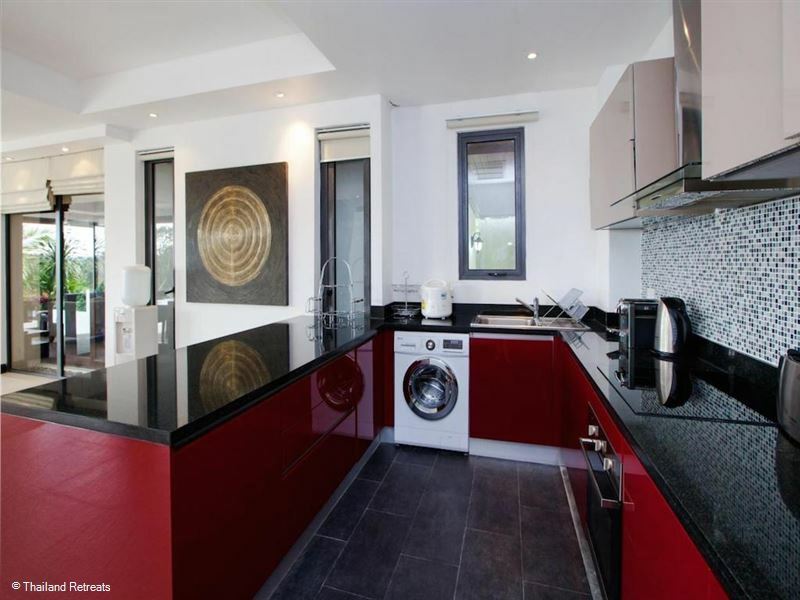 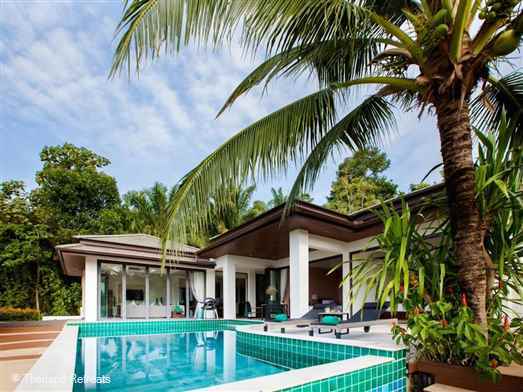 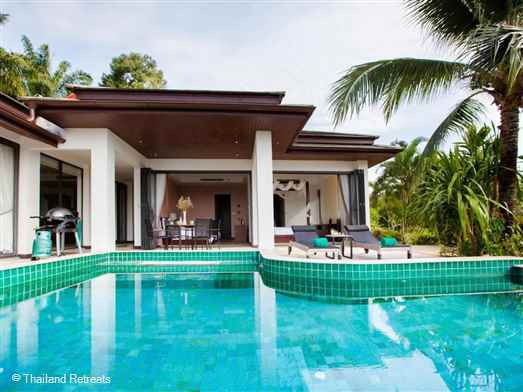 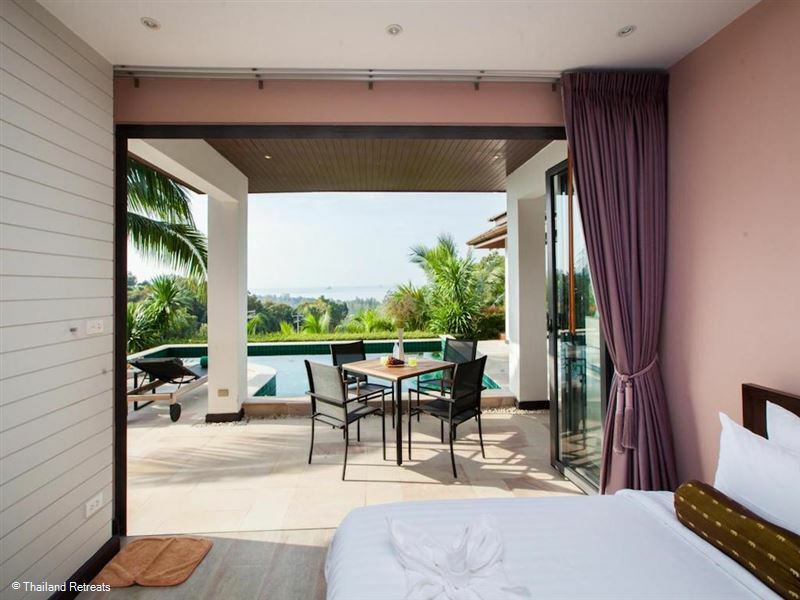 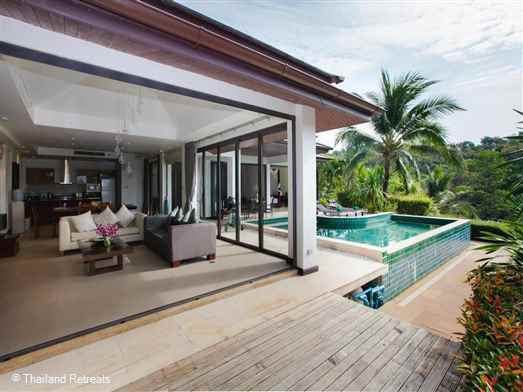 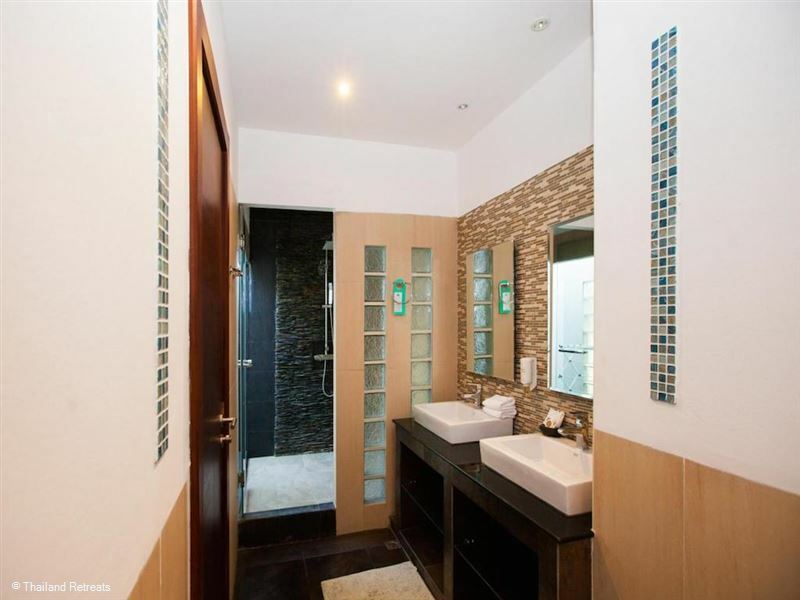 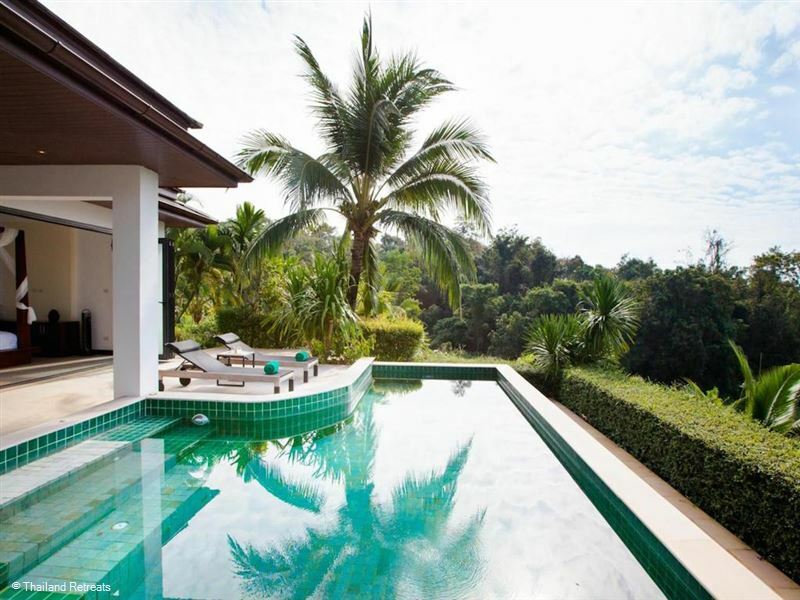 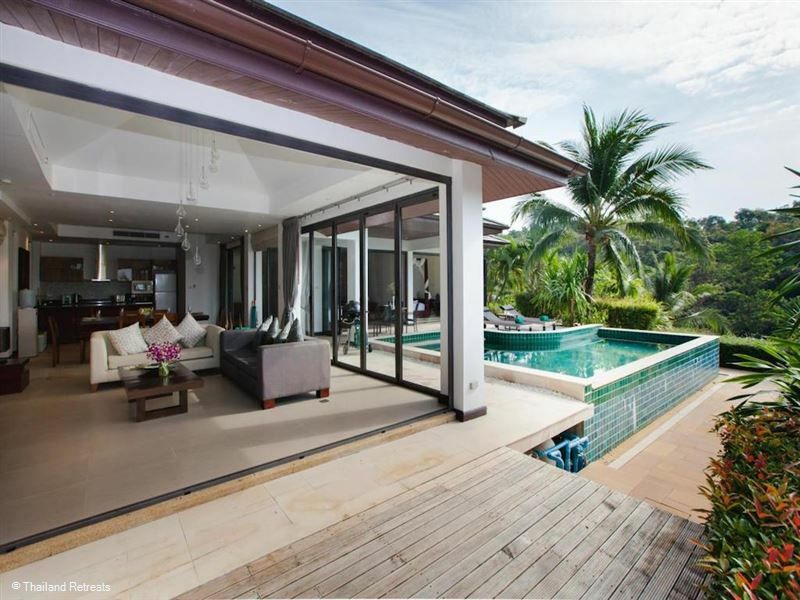 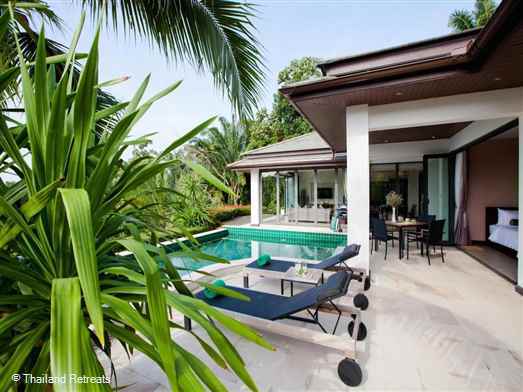 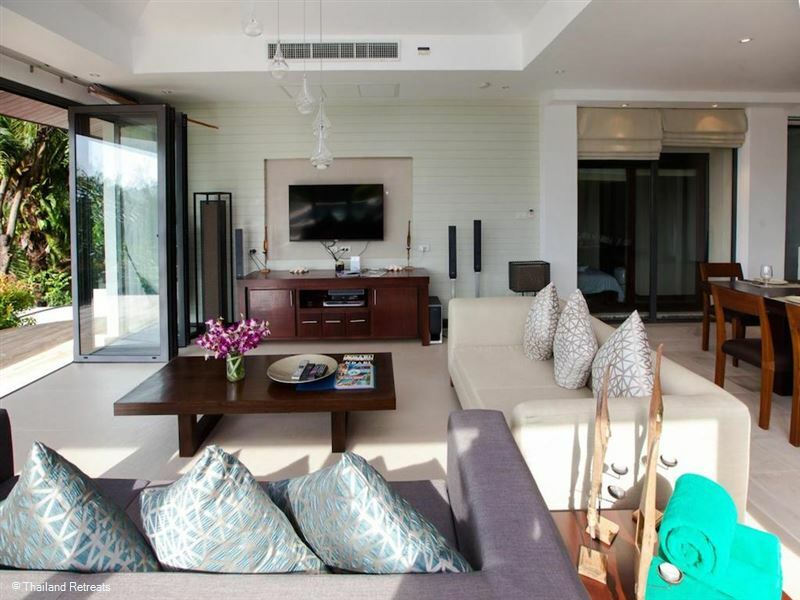 Baan PhuKhao is a light and airy 3 bedoom sea view villa villa located in the family friendly and upmarket Klong Muang Beach area of Krabi and hosts one of the best beaches in Krabi. 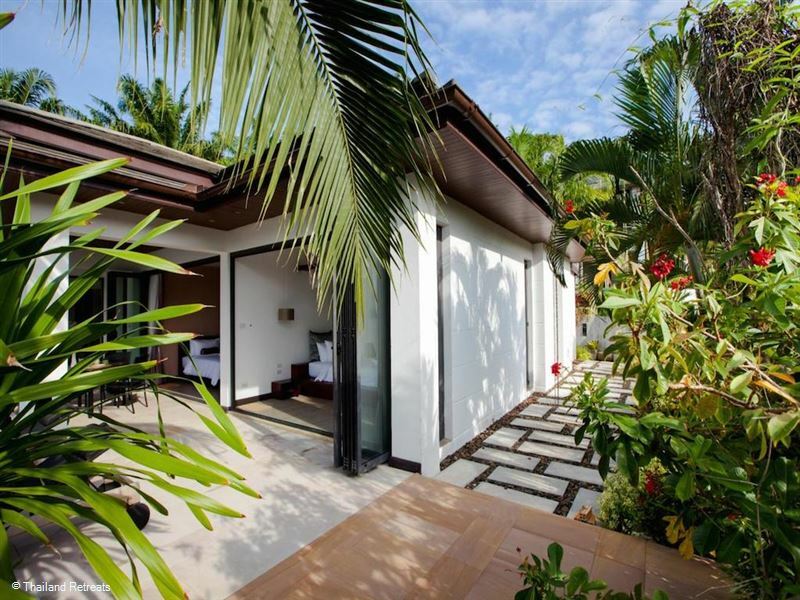 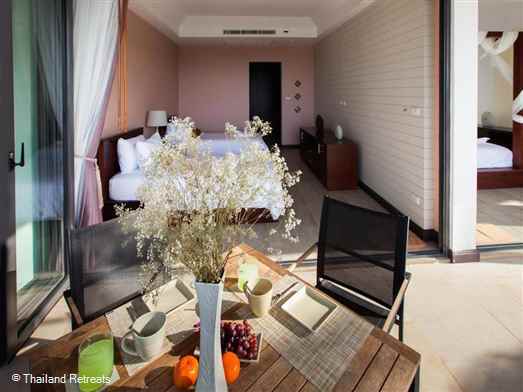 Nearby luxury resorts include the Ritz-Carlton Phulay Bay, Dusit Thani and Sofitel. Baan PhuKhao Villa is close to all the local attractions, including beaches, golf course, water sports and the local island group of Koh Hong. 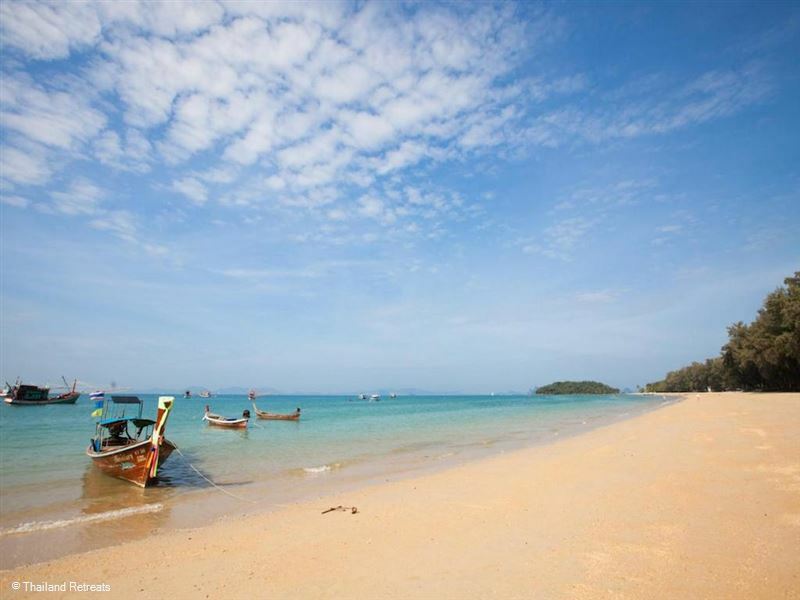 These islands can be reached by a short boat ride, either by the local Thai long tail boats or speed boat. 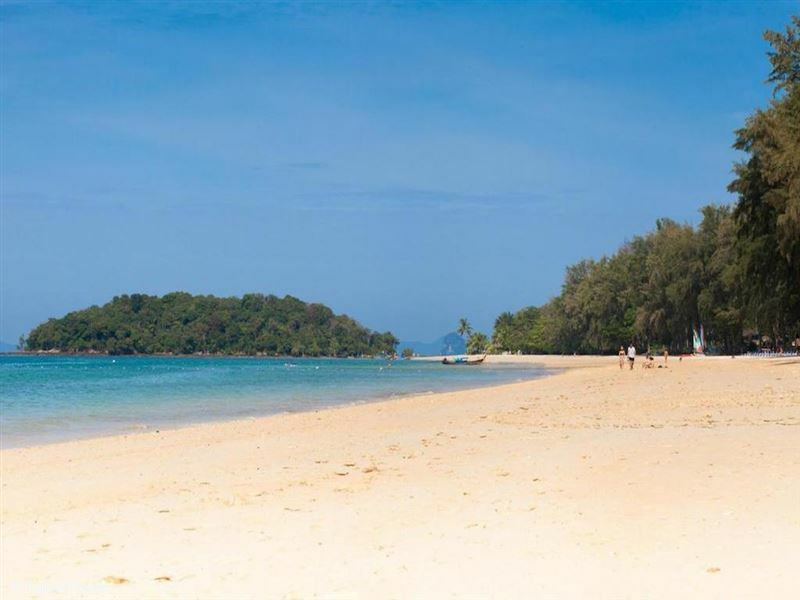 On the islands you will find tropical beaches where you can sunbathe, swim & snorkel, or explore the wonders of a stunning blue lagoon in the middle of one of the islands during hide tide. All bedrooms are air conditioned with warbdrobes & personal safes. Ao Nang is the main resort town of the Krabi province located and takes up a long stretch of coast encompassing a few different beaches all framed by beautiful rock formations which are a feature of Krabi.